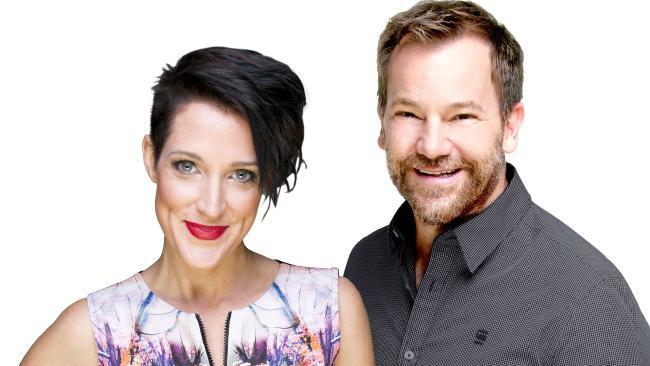 MELBOURNE'S number one FM breakfast show Jo & Lehmo has been axed, just days after being crowned the ratings winner. Following plenty of speculation, ARN has finally confirmed that Gold 104.3 FM's Jo Stanley and Anthony 'Lehmo' Lehmann won't be returning to the network in 2018. 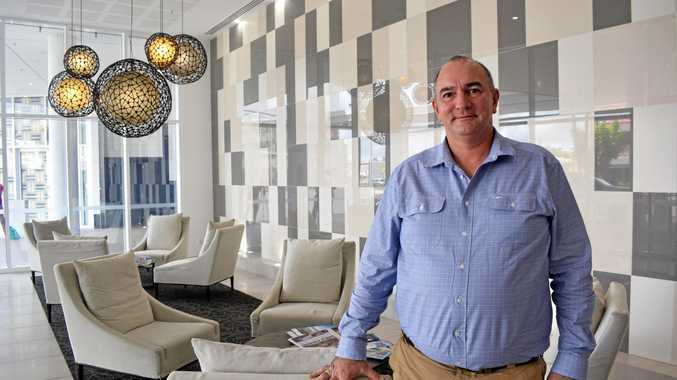 "Jo & Lehmo are professional, talented and entertaining broadcasters who have made a significant contribution to Gold 104.3 over their time with the station. Jo & Lehmo will remain on air until the end of 2017, with further details of the plans for Gold 104.3 to be announced shortly," national content director Duncan Campbell said in a statement. It follows the most recent ratings survey, which showed Jo & Lehmo had become the most-listened to FM breakfast show in Melbourne, with an 8.4 per cent share of the market. After the news broke, Lehmann revealed he was "pretty disappointed", but "grateful for all the opportunities." "We are disappointed as we love Gold 104.3 and we love our team. We have both worked incredibly hard and the show's ratings have grown consistently, culminating in becoming Melbourne's number 1 FM breakfast show in the latest survey," the pair said in a joint statement. Lehmann and Stanley had worked as co-hosts at Gold since 2015, when Stanley replaced Brigitte Duclos on the Brig & Lehmo show. Before joining Gold, she worked at Melbourne's Fox. The hosts will remain on air until the end of the year, with their replacements yet to be announced.